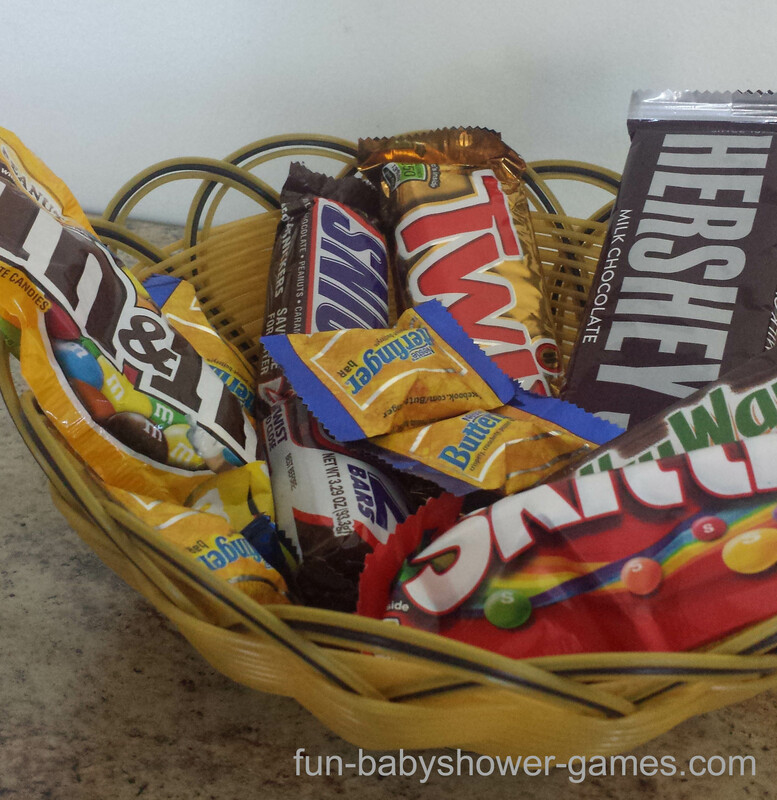 Having baby shower game prizes will get your guests excited and in the mood to play. We search long and hard to come with ideas that we hope will inspire you to give that ultimate game prize. Choose wisely and your prizes will be appreciated instead of maybe going into the trash. The number of prizes depends on the number of games you have. Typically you would play 3 games which means on average three prizes. Keep prizes simple. You don't need to break the bank to award a great prize. After all its the thought that counts. Prizes don't have to be the same. Handing out different prizes for different games does make things more interesting when its time to compete. If you are a crafter, make something. Personalized items such as knitted scarf will always be a memorable gift idea. Its always a nice touch to match the prizes with the theme where possible. If you you are having trouble doing so, consider using packaging such as gift tags and bags, stickers, ribbons, etc to tie in the prize with the theme. Choose game gifts that are appropriate to your guests. 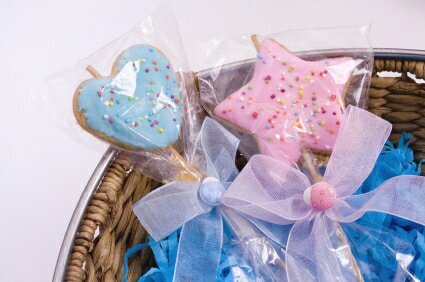 For example, for a coed or couples shower, have gender neutral gifts that will be appreciated by all. 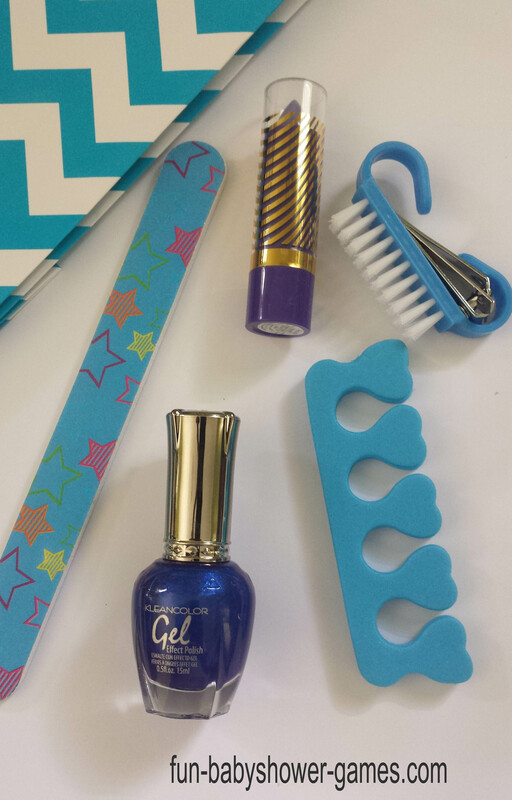 Do not go giving out cute manicure kits when you have guys participating. Make sure to organize your prizes so you don't have to search what to give whom when it's time to hand them out. We made sure to dig deep to find game prizes for all your themes, guest type, budget, cute factor and of course usability. 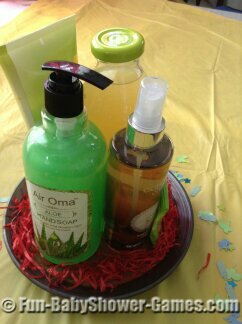 Bath and body products and manicure sets are very popular among for hostesses as they are affordable and well loved by party guests. When all else fails gift cards wins the day. With as low as 10 dollars everyone will love winning one of these. Can you sew, knit, craft, draw or design? Then personalize whatever strikes you’re fancy to make unique game prizes. Use a photo editor or design software to make a motivational quote on your computer and print and frame it. Make soaps, candles, organic face and foot scrub. Make cute cushion covers in bold vibrant colors and patterns like chevrons and herringbone. Personalize a coffee cup with quote or art. Make earrings, bracelets or necklaces. 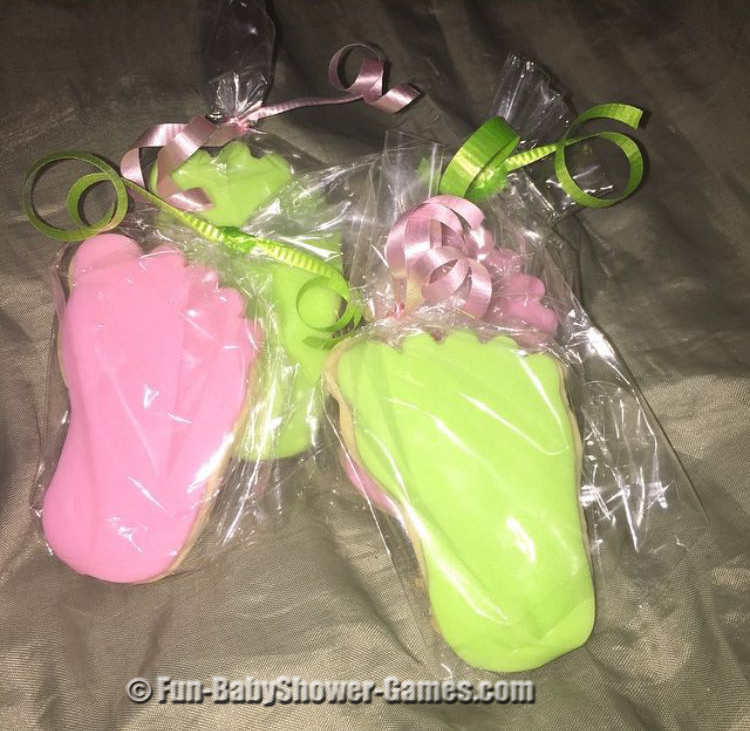 Baby shower favors are great when you are looking for unusual baby shower prizes while letting guests leave with a little momentum from the shower. These door prize games will let your guests enjoy themselves as they enter, fun for everyone! Use these tags on whatever prizes you have or even pair them with nail polish as a prize idea. Return to top of Baby Shower Game Prizes where you can choose other games from the top navigation bar. 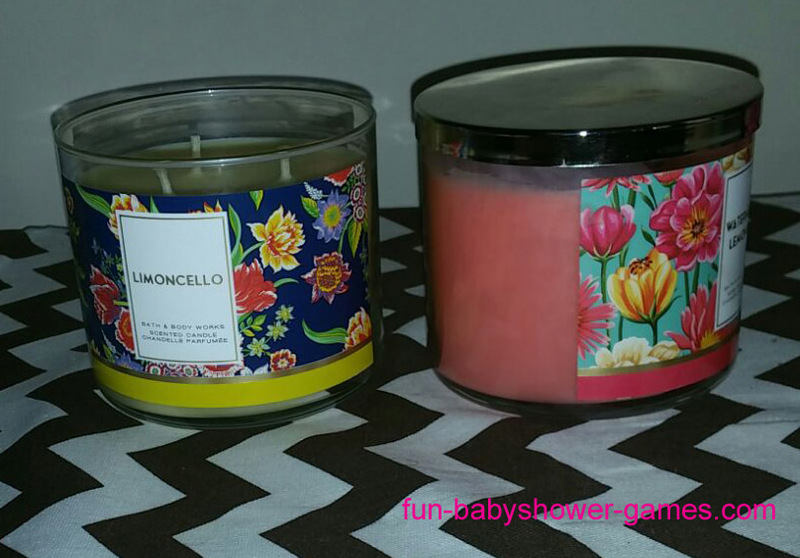 Go to Coed Baby Shower Games page for more party game ideas and look coed baby shower prize ideas. Visit Fun Baby Shower Games home page.